Here at Coast GC we are specialists in commerical construction throughout the west coast. 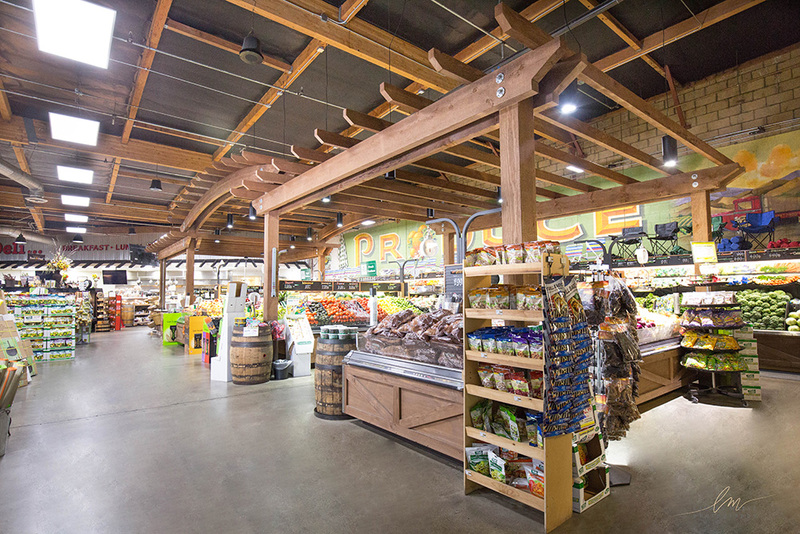 We’ve worked with a variety of well established brands in the grocery, energy, and defense industries. Choosing the right contractor is instrumental in determining the success of a construction project in California. However, the task of choosing the right contractor can be rather daunting and time-consuming. After all, there are thousands of contractors in California. If you are one who has never hired someone to do construction work and don´t know where to start your search, you have come to the right place. If you are considering hiring a contractor to undertake a large project, it is advisable for you to hire the services of a commercial lawyer to help supervise the process. What should you be on the lookout for when hiring a commercial construction contractor or a commercial construction company in California? It is compulsory for a contractor or a construction company in California to obtain a license from the Contractors State License Board. A contractor who doesn’t have a license will be subject to criminal charges. And, if you hire the services of an unlicensed contractor, you will be held responsible to pay for any public damage caused by the contractor while on the job. 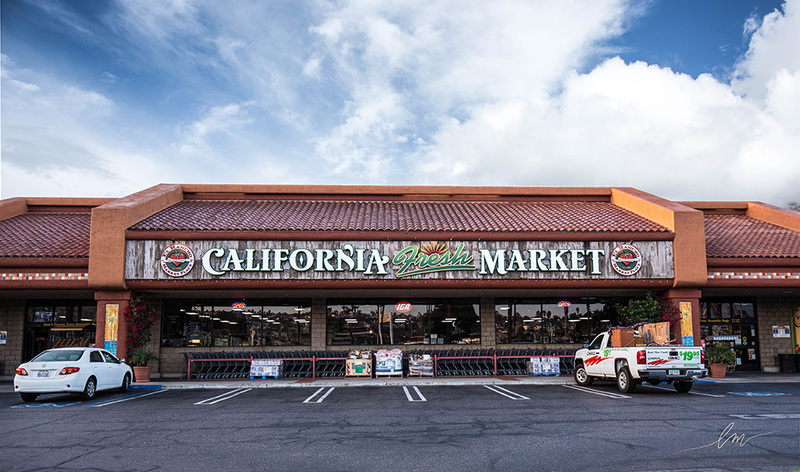 We’ve worked with a handful of major grocery store chains in California, completely re-designing their exterior and interior for a fresh, elegant look, able to withstand decades of use. 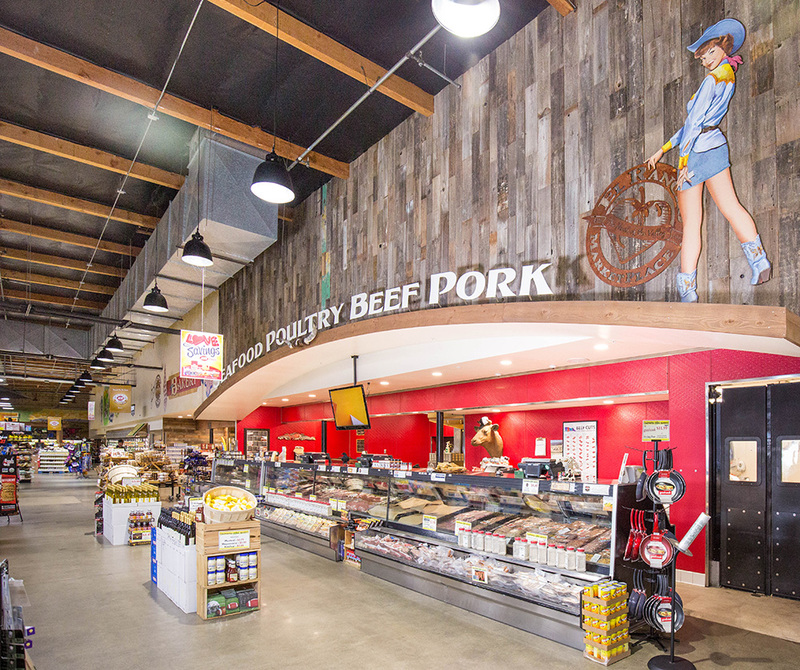 We pride ourselves on quality craftsmanship and professional design, to ensure your grocery chain is represented professionally, and stands out from the competition. Located in the Santa Ynez Valley, it makes sense how Coast GC would have plenty of opportunities to designing and building custom, high end equestrian stables, barns, and arenas. 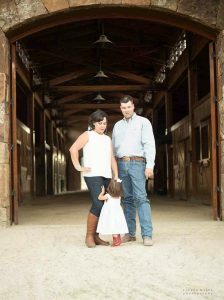 It customizes horse barn and it creates luxury horse barns too. The firm is highly experienced in building speciality, Central Coast style ranch and estate property that features classic design yet with modern amenities. It follows the typical ranch-style home that has a basement, which is essential for expanding space. It provides custom wine cellar design for a large and small winery. The current vineyard it has constructed is Pergola and work with wineries all over California and the West Coast, designing beautiful cellars, outdoor patios, and other winery specific amenities to cater to your private or public audience. The first step is examining the site relative to the firm’s business goals, budget and vision. We vet the site thoroughly and conduct an evaluation and feasibility study to help you select the site that best supports your firm’s goals, vision, budget, and schedule. Whether it’s designing enough parking accomodation, to the store’s foot traffic flow, we bring an experienced approach to making sure the site is optimized for your business needs. During preconstruction, Coast General Contractors will help you develop a plan for accomplishing your space that fits your businesses’ ideal use, accommodate your budget while meeting local and regional building codes. We bring extensive project experience in a variety of industries working with remodels and new commercial construction. Combined with our dedicated project teams, and up-to-date market information, we are able to estimate a realistic and accurate budget during the preconstruction phase. After getting to know the full potential of your project, our holistic team can suggest alternative design ideas and materials to stay within budget while meeting your needs and aesthetic goals. Perhaps one of the most delicate components and essential are gaining the proper permits. As the preconstruction process moves forward, we can help you get the necessary permits for your project by doing all the heavy lifting for you with your local county, city, and state. You must get a minimum of three written bids on your project and compare them based on specifications, identical plans, and scope of work. You should be careful of any bid that is considerably lower than the others. Such bids may not include the entire costs of the project and you may have a dispute with the contractor in the future. The contractor may also cut corners to profit on the job. An unlicensed operator will also give you a low bid. If you don´t want to take the risks of facing financial and legal consequences in the future, you must stay away from such contractors. Did your friends and family have similar projects completed recently? Are they happy with the results? Why don´t you ask them for recommendations? You can also check if the contractor you intend to hire is financially responsible by asking other local customers, subcontractors, material suppliers, and financial institutions. If you want to check the credentials of the contractor, you can easily contact the trade association, consumer fraud unit, consumer protection agency, or Better Business Bureau. Contrary to popular belief, not all contractors are equally qualified to work on different types of houses. Therefore, it is essential for you to interview the contractors first to determine their specialty. For example, if you are looking to renovate your home, you should be looking for a renovator and not a new-home builder. Of course, it is entirely possible for a contractor to excel in many areas and have more than one specialty; however, you should only lean towards hiring someone whose strong suits include working on your home type. Contact us today for a quote on your project. Click to Call – (805) 697-7530, or email us: admin@coastgc.com.